Renewal Choir is always honoured to be invited to be a part of special private occasion such as a wedding and other family events requiring that certain sparkle fitting for an extraordinary memory. To have the sweet sound of gospel music as a special touch to help capture the mood of celebration is something the choir really enjoy providing and is a great way to mark that special day you are planning for. 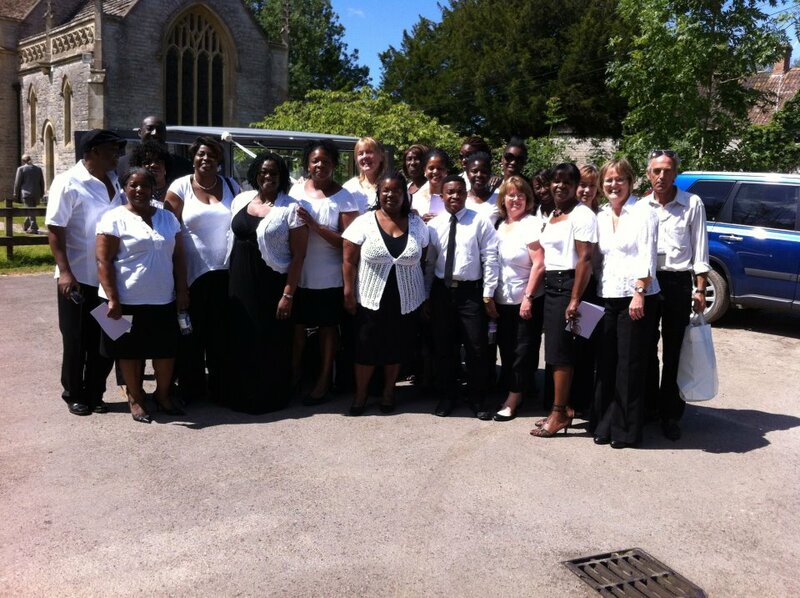 Want to book Renewal choir for your wedding or private function?